Midwest Pug Rescue - MN Division rescues and provides a safe and loving sanctuary for abandoned, surrendered, stray, and neglected pugs. Midwest Pug Rescue - MN Division works to raise public awareness of the plight of homeless animals through our various community events. 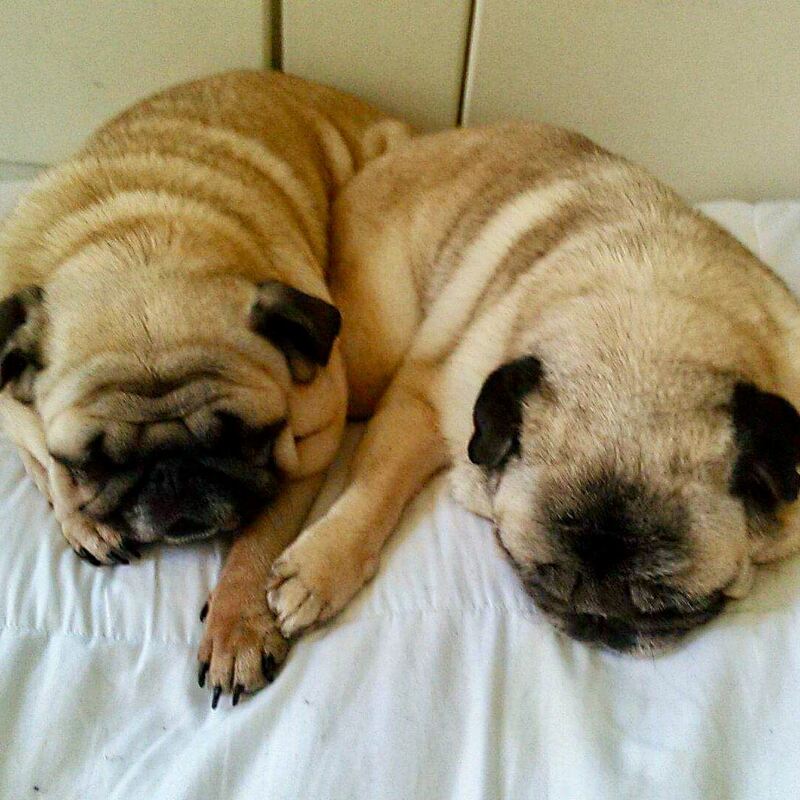 We are an all volunteer organization of pug lovers who are dedicated to the breed with the goal of providing fairy tale endings for our curly tailed friends. The organization is funded solely through adoption fees and donations. Check out our Facebook page for pictures of pugs we have in rescue and what they need to have completed before they are ready for adoption. If you would like to donate to their care, please click on the PayPal link below. Every bit helps!! 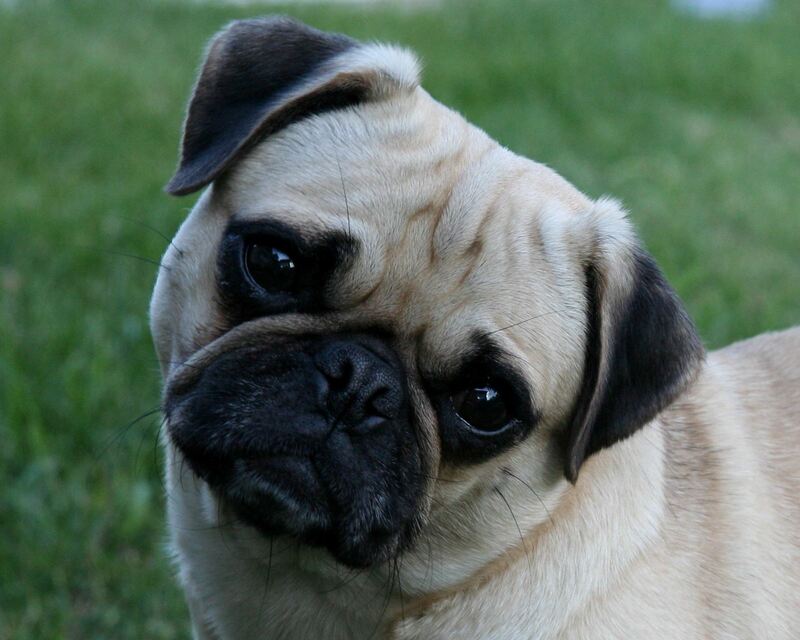 Your Dog's Best Friend has worked with Midwest Pug Rescue - MN Division's fearful puppy mill pugs in the past and did an outstanding job! They are also offering our adopters even deeper discounts on puppy classes and also advanced classes. 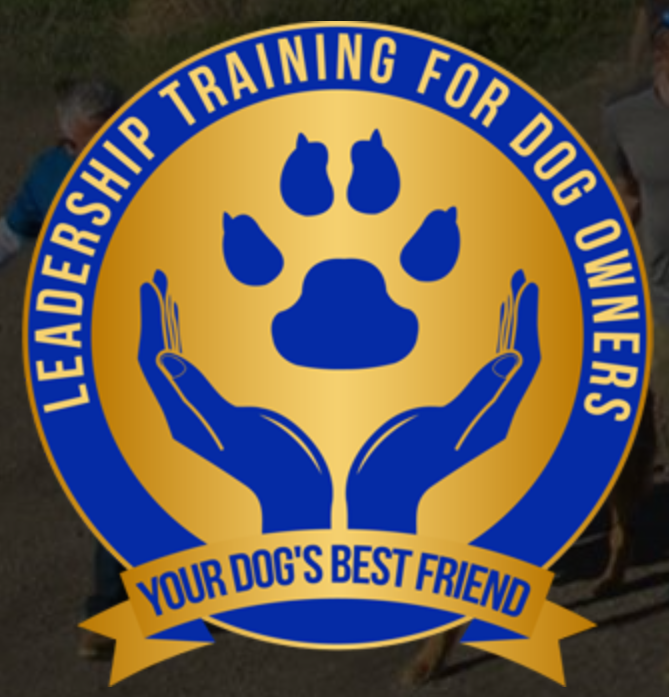 Contact Your Dog's Best Friend on their website and let them know we sent you!